What do you get for the kid that has everything? A place to put it all! This season, you can get one gift that will delight both parent and child alike. The ideal present is in stock and available online, ready to be shipped directly to you just in time to celebrate! Kids of all ages will appreciate their own storage space in one of 9 brilliant colors. 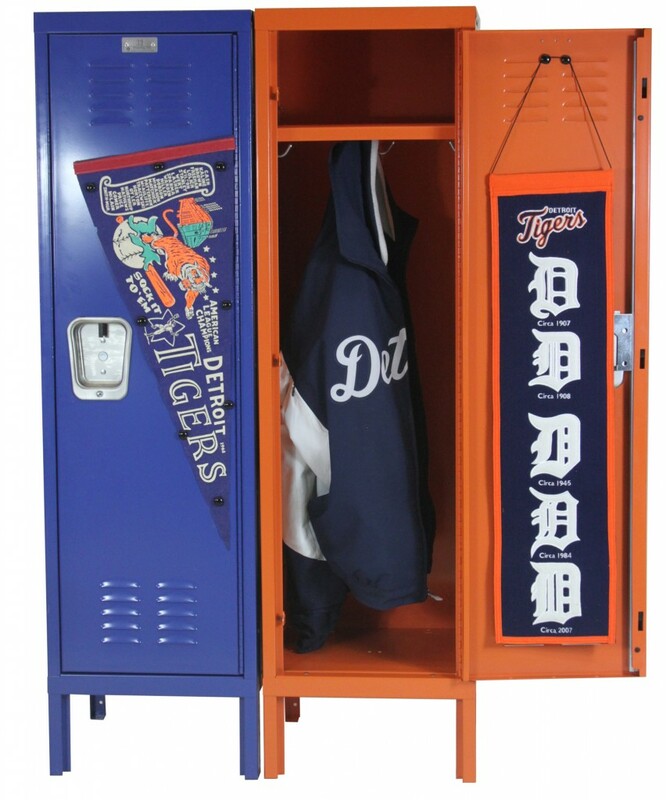 These school lockers can be customized with your favorite decorations, making it a great base for multiple gifts! Add sports posters for the little athlete in your life, or purchase shimmering decorations for your little fashionista. Also available in miniature! Give a locker as a gift and your niece or nephew will be able to put toys away in a “grown up” kind of way. Watch our sister store’s testimonial! We’re having a month long sale on these unique gifts. save 10% by using the coupon code “GIVE10” during checkout. 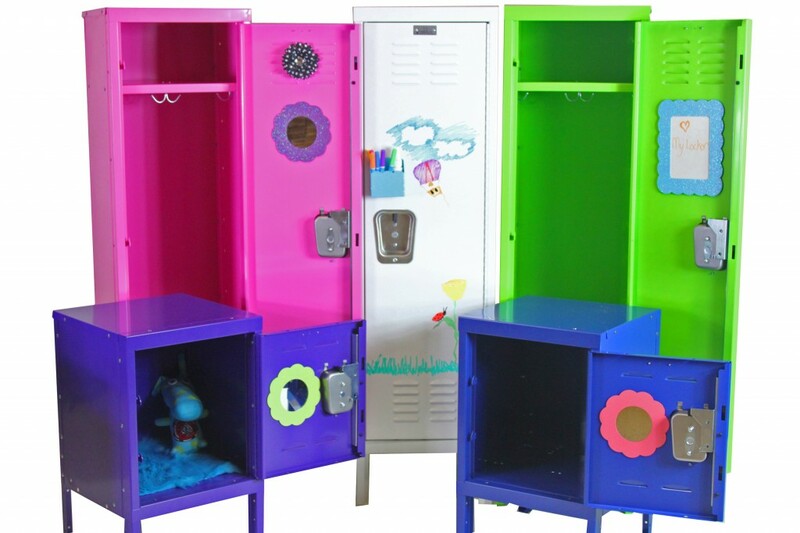 These school lockers are made right here in the USA, so you will have the satisfaction of knowing that other Americans can enjoy their holiday as well.